provocative piece. My mind is provocative, too... That means it will be matched perfect with me. And some other good news. 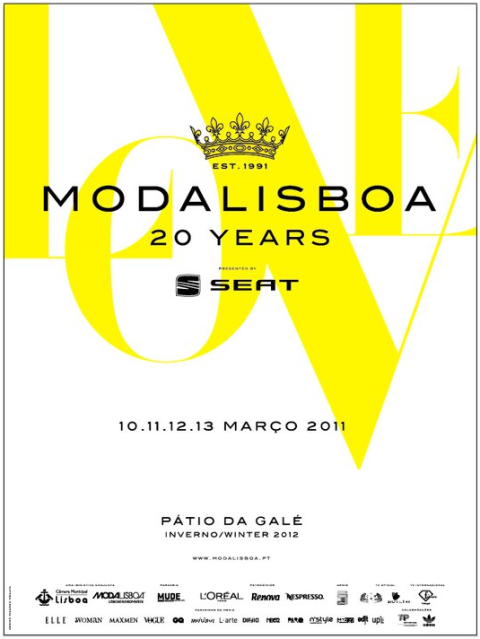 Just booked my flight for the Fashion Week Lisbon. I am excited. boese geiler ring! hau mir ab ey! was für ein cooler ring! neid!! Wow that ring is awesome and so rocker chic! it's a gorgeous ring... is it weird that it reminds me of a narwhal horn?